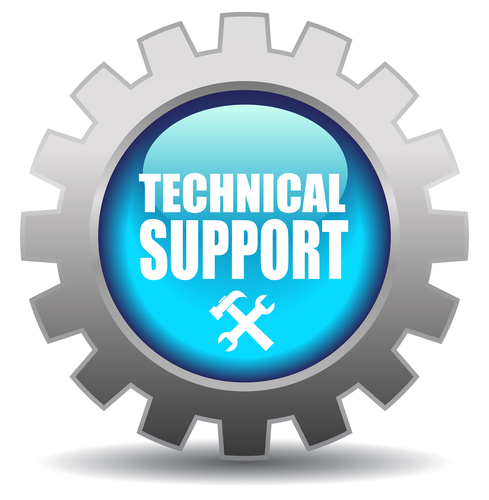 Call us today toll-free at 1-866-457-5937 to schedule a technical phone support call. We will help troubleshoot the issues you are having with your lighting control system, theatrical lighting system, or professional sound system. We have replacement parts for many systems and can schedule a field service visit if necessary. Questions about upgrading or retrofitting your wall control stations (especially those that are no longer supported). *Note! Each and every system is unique! Our ability to answer may be dependent on the components of your system. Don't see your questions listed above? Give us a call! Our techs love to solve problems and love to help! NSI Lighting Controls Dimmers and Lighting Consoles--Where did they go?? ?